Samsung may soon offer a super-slim fitness tracker, at least that’s what a patent awarded to the company on Tuesday suggests. 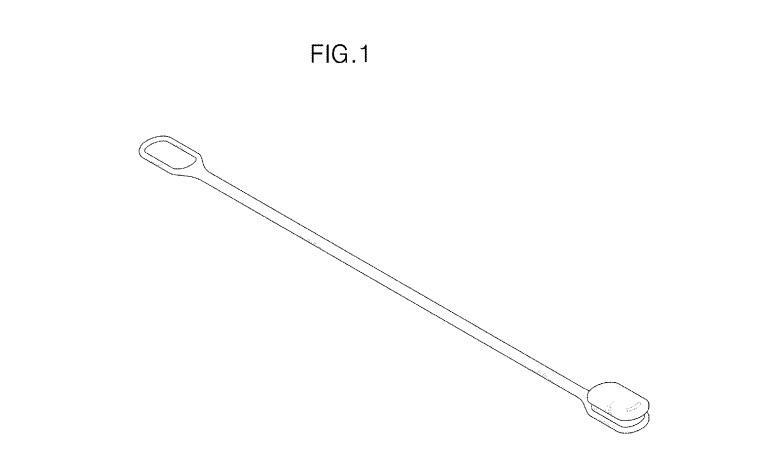 The newly approved filing describes a “mobile communications device” with what looks like a lightweight design and a focus on health tracking. 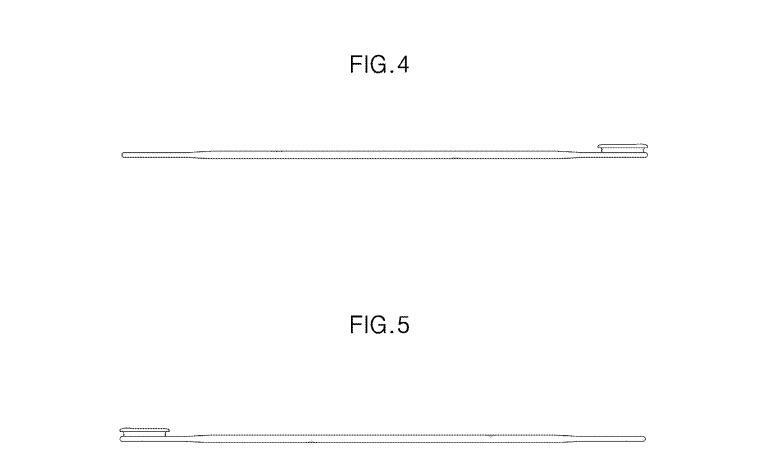 The patent, which was filed back in March 2014, doesn’t offer many details on what Samsung may be planning. It’s described as “the ornamental design for a mobile communication device,” suggesting the new wearable will connect directly to your smartphone. 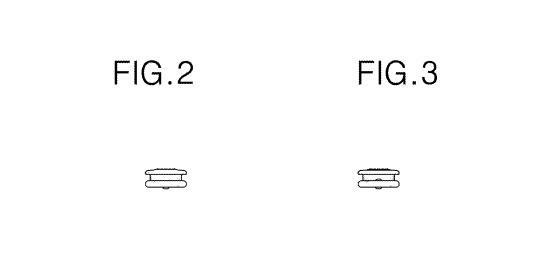 The patent also references several other fitness trackers, including Xiaomi’s Mi Band and a few Jawbone UP models. A handful of sketches offer a few more bits of information. It looks like the device will attach with a clasp, and based on its size we’d guess that’s where any chips and sensors may be hidden. One image of the band hanging from a loop suggests it could have other uses beyond sitting on your wrist, or that could just be an easy way to hang up the device in between workouts. 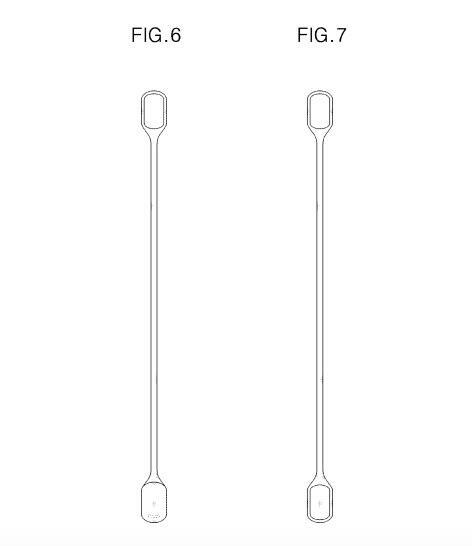 Either way, we may not know the truth about Samsung’s mysterious fitness tracker for a while, if ever. 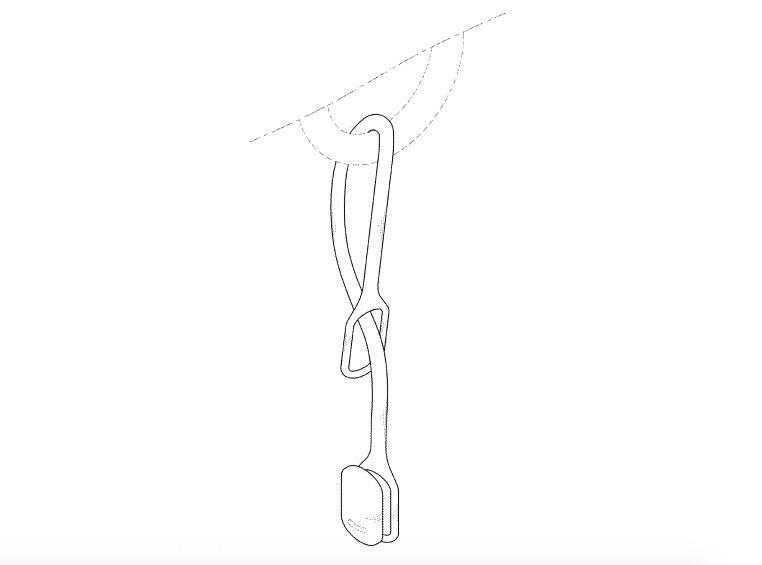 Just because the company patents an idea doesn’t mean it will ever become an actual product, though this one seems like a relatively easy concept to pull off.